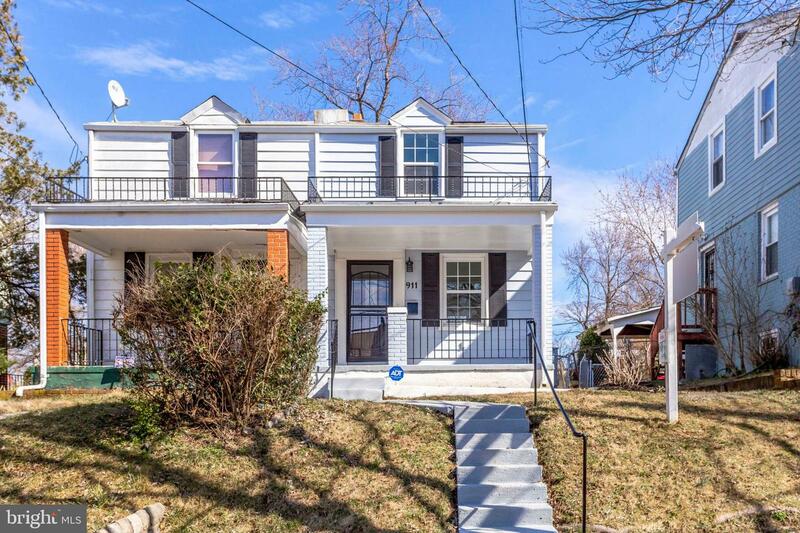 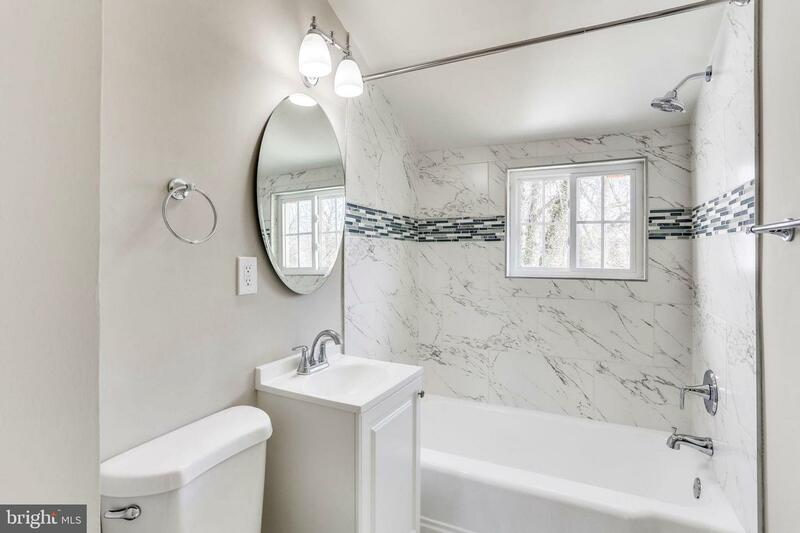 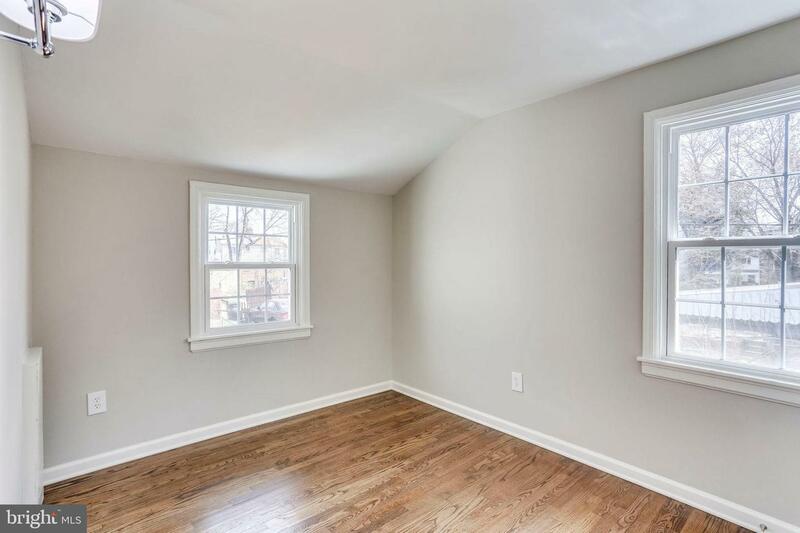 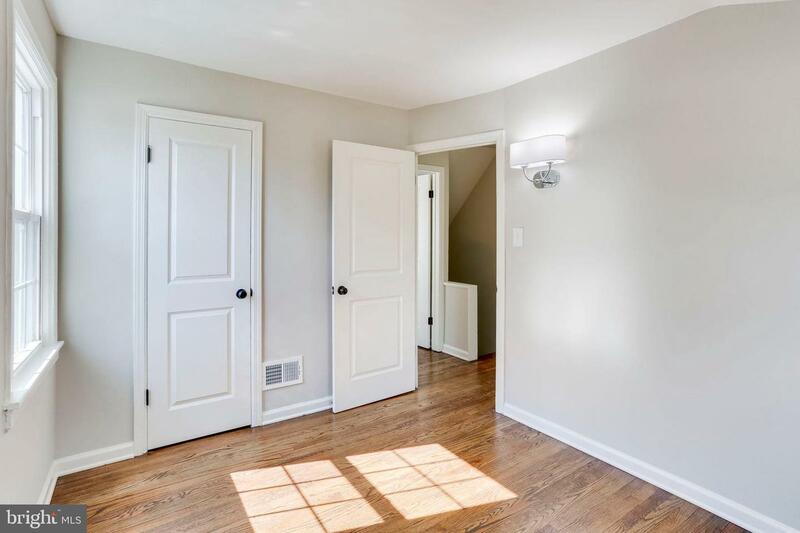 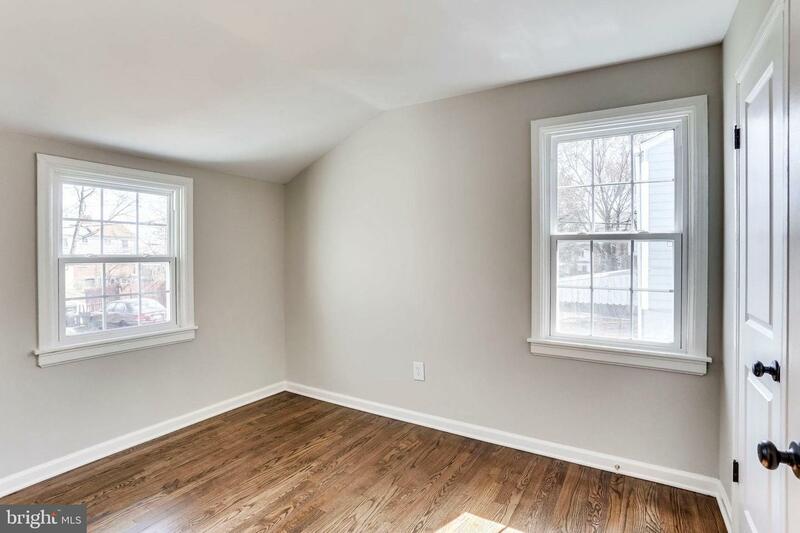 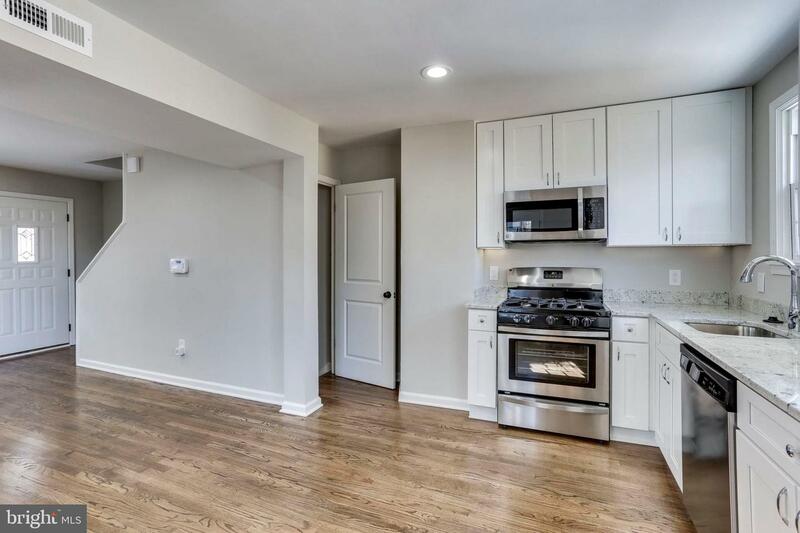 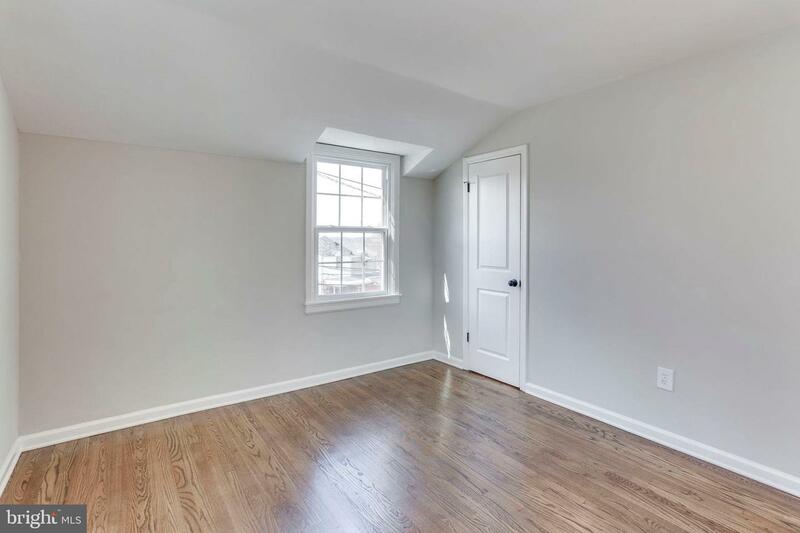 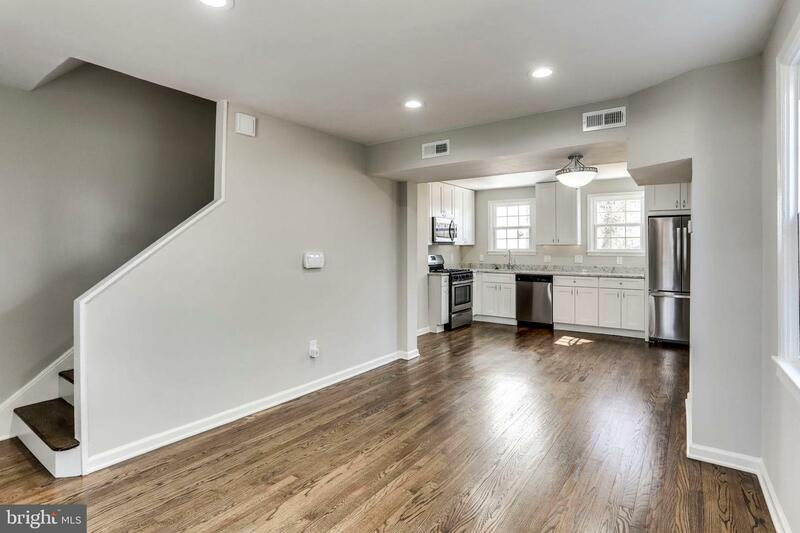 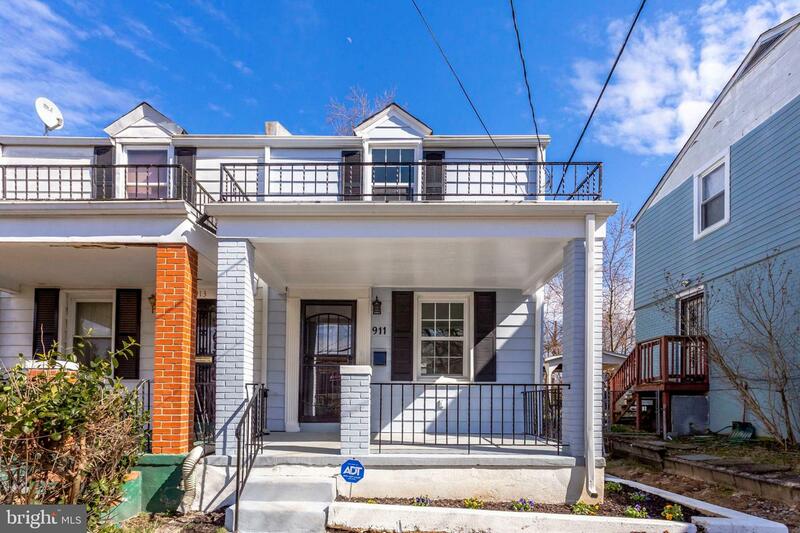 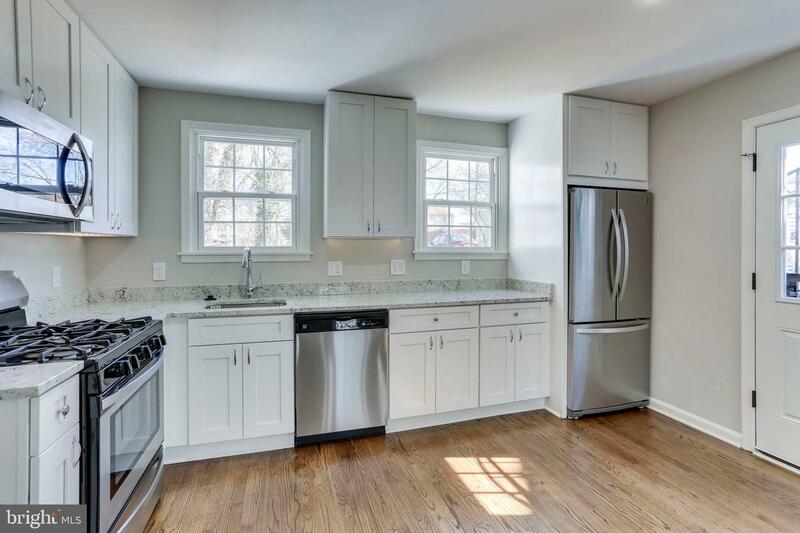 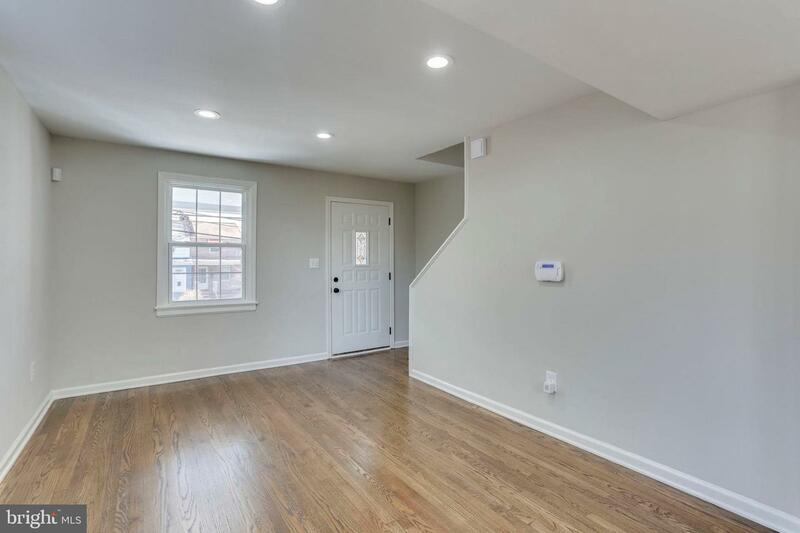 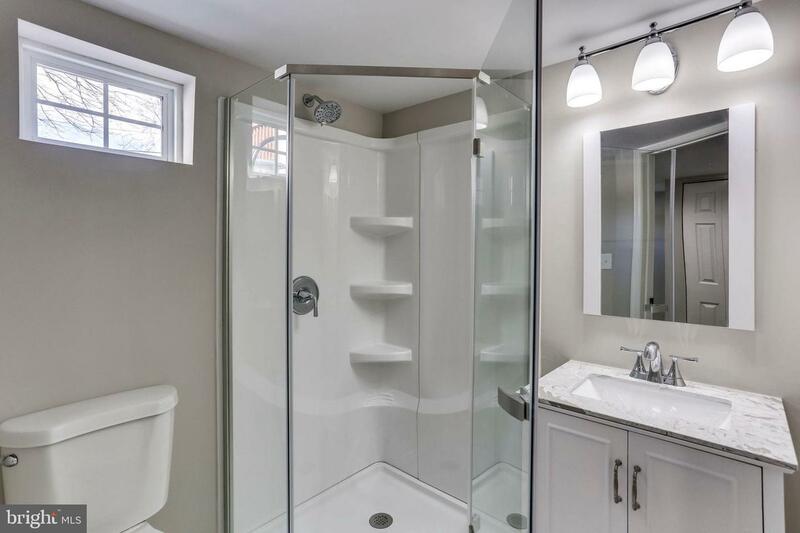 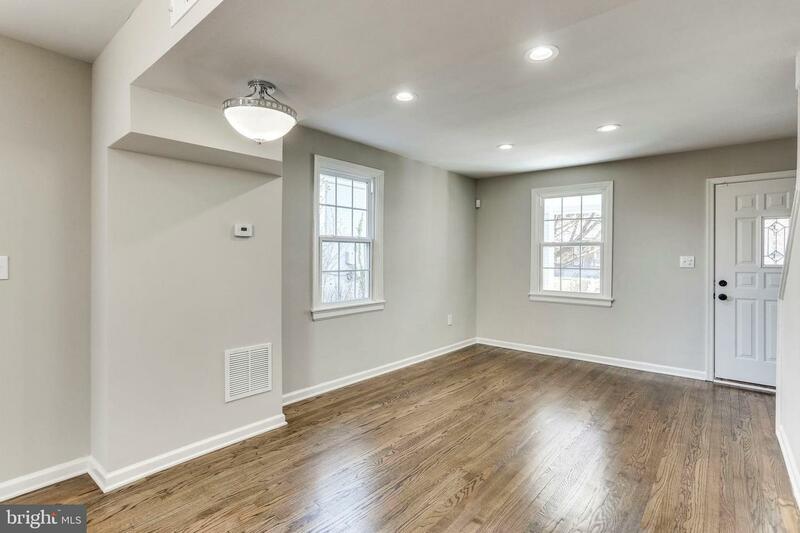 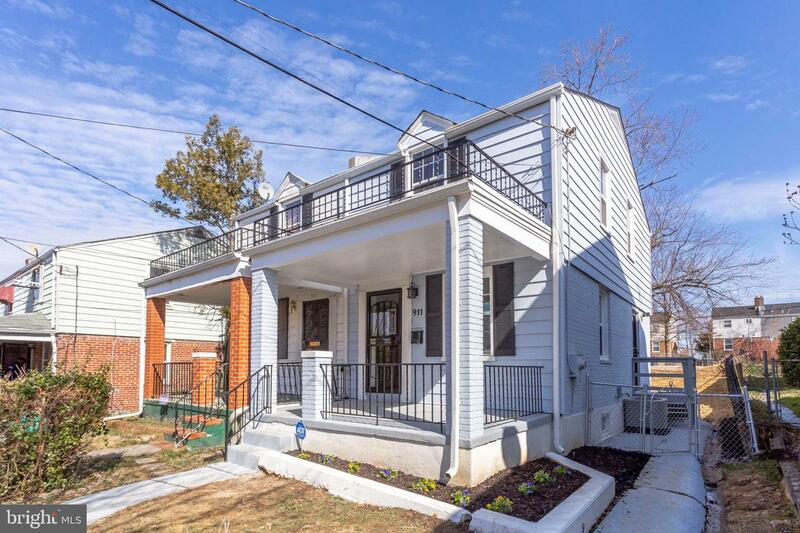 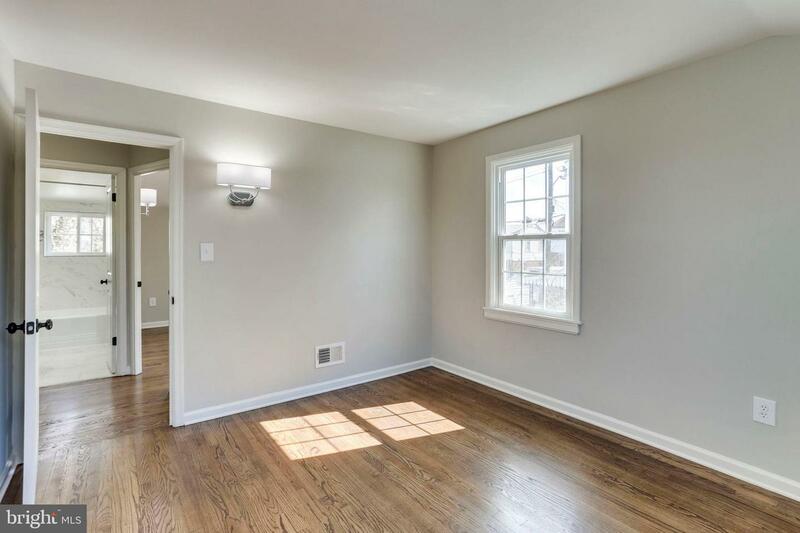 Newly renovated - Stunning 3BR, 2BA End unit row house in sought after Deanwood. 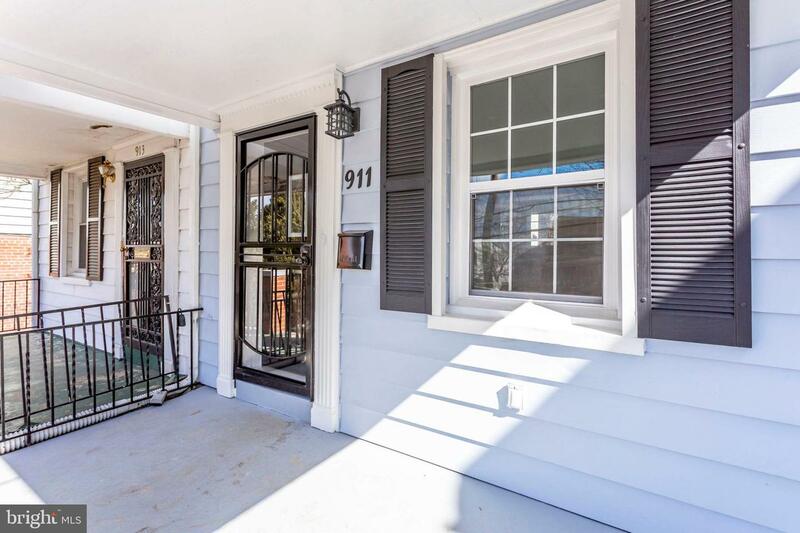 Front porch welcomes all visitors. 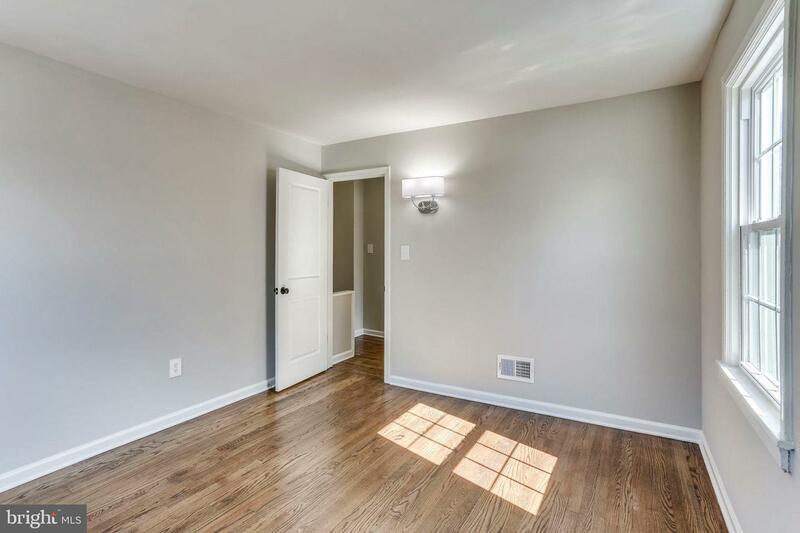 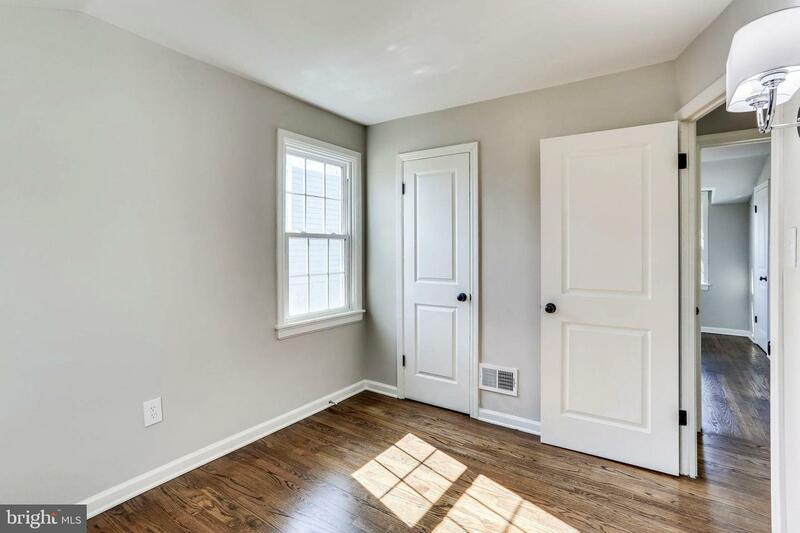 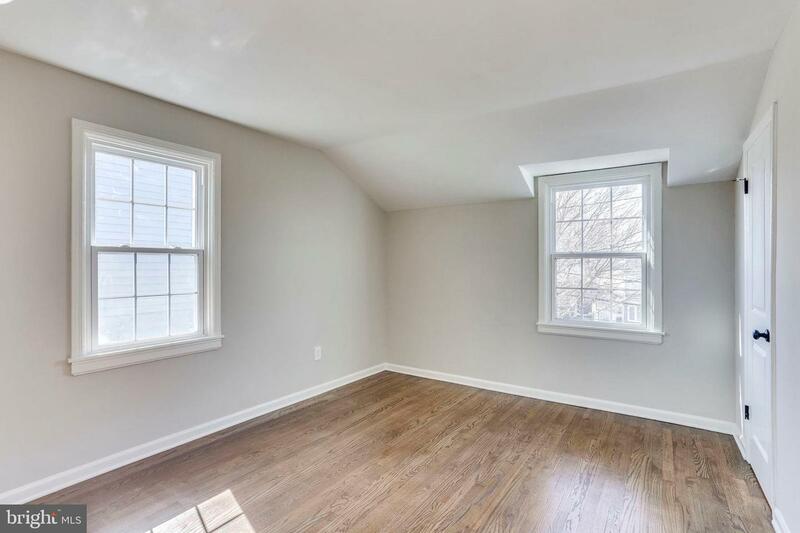 Refinished hardwood floors, all new bathrooms and custom paint throughout. 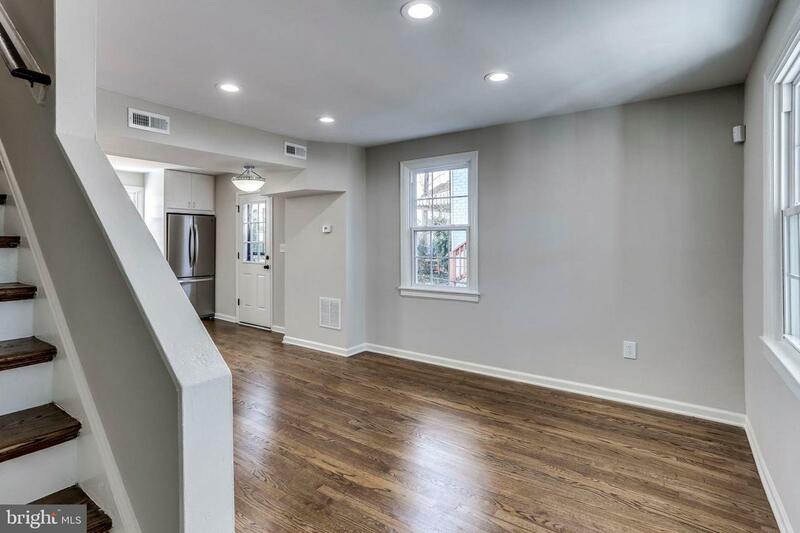 Living/dining room combination is perfect when entertaining guests. 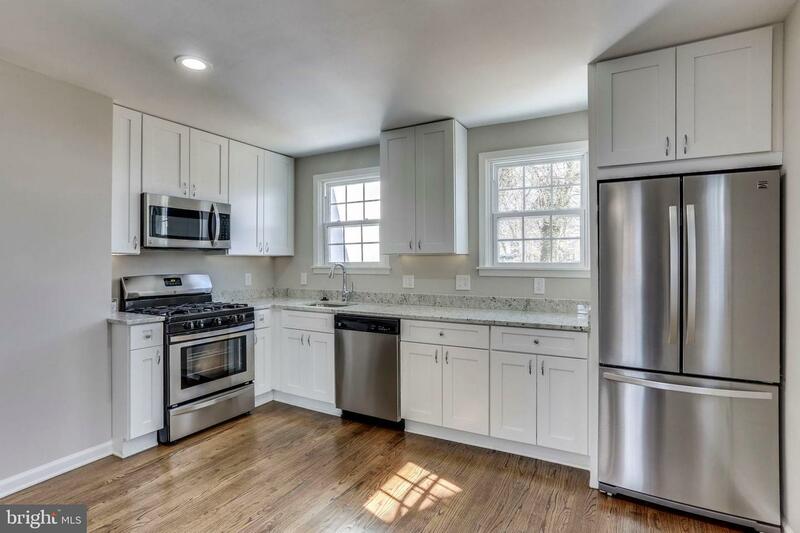 Gourmet kitchen offers new stainless-steel appliances, granite counter-tops and beautiful new cabinets. 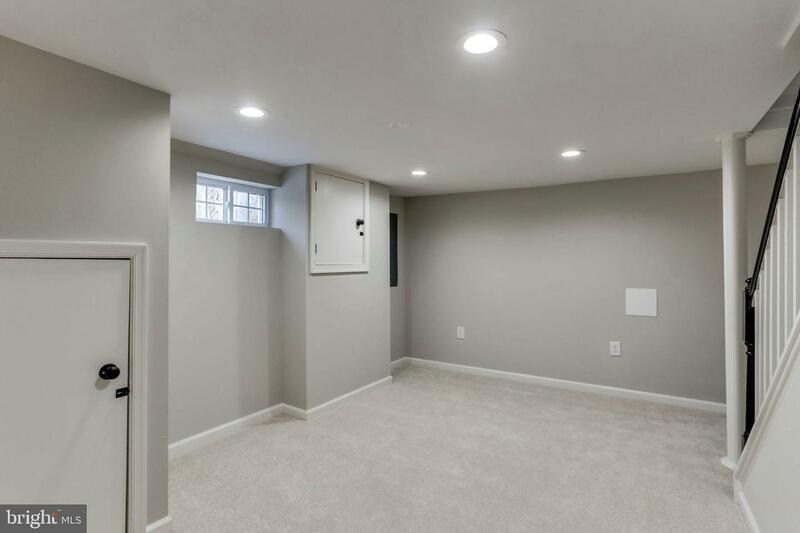 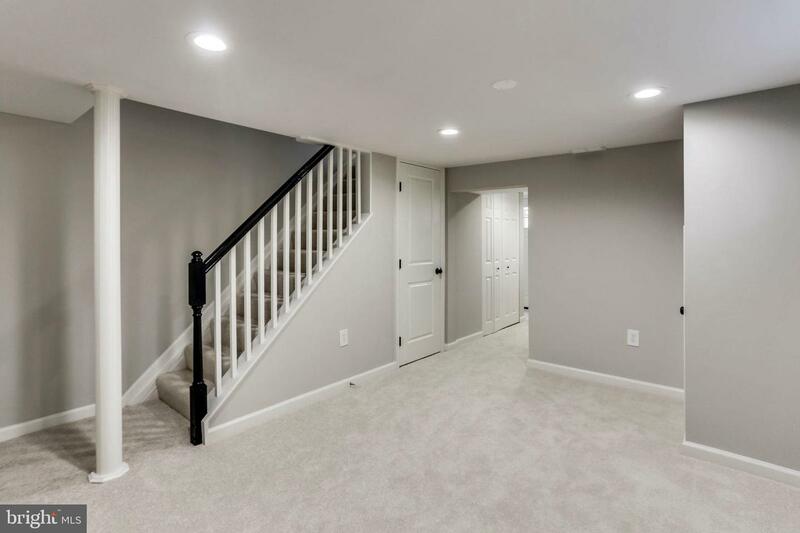 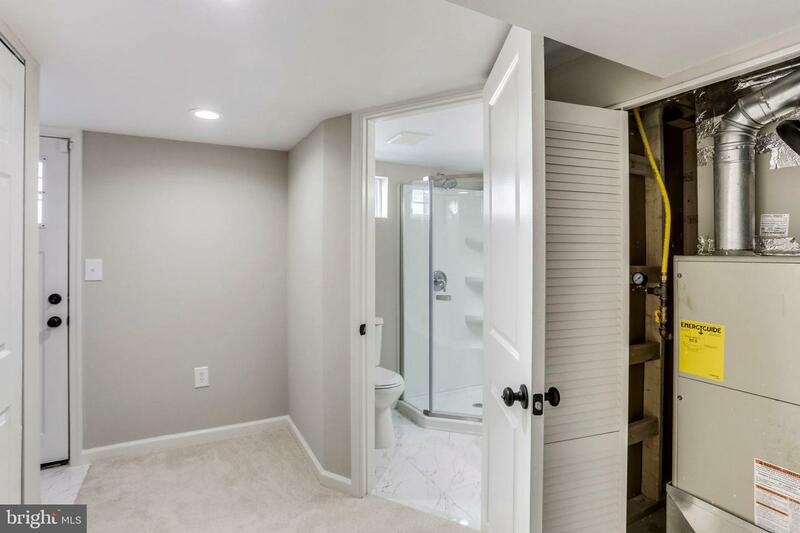 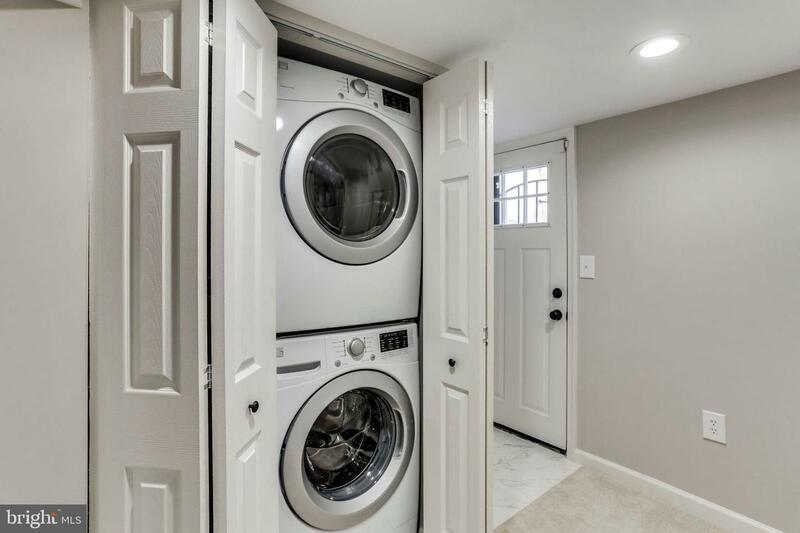 Finished lower level provides spacious 3rd bedroom, full bath, laundry area, and walk-out access to backyard. 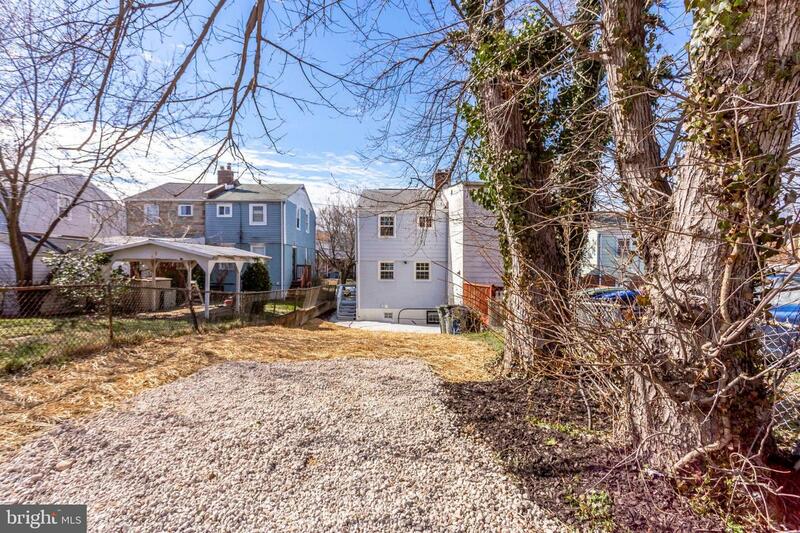 Fenced backyard offers a patio which is great for entertaining. 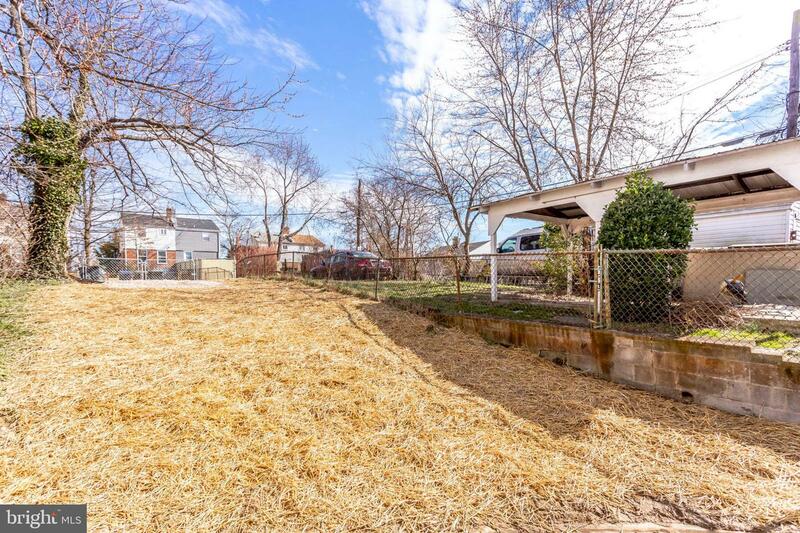 Large lot provides off street parking. 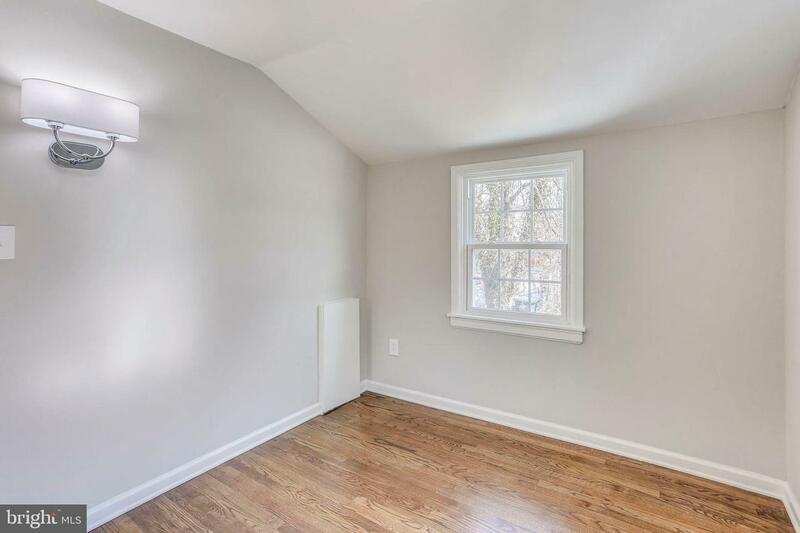 Brand new windows and A/C.